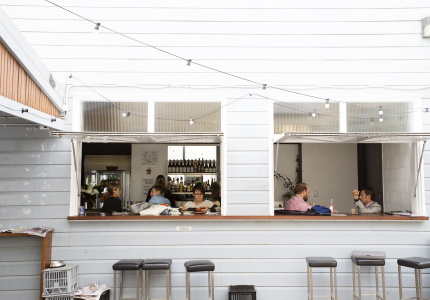 Fans of decadent baked goods and elevated brunch menus no longer need travel to Newstead. 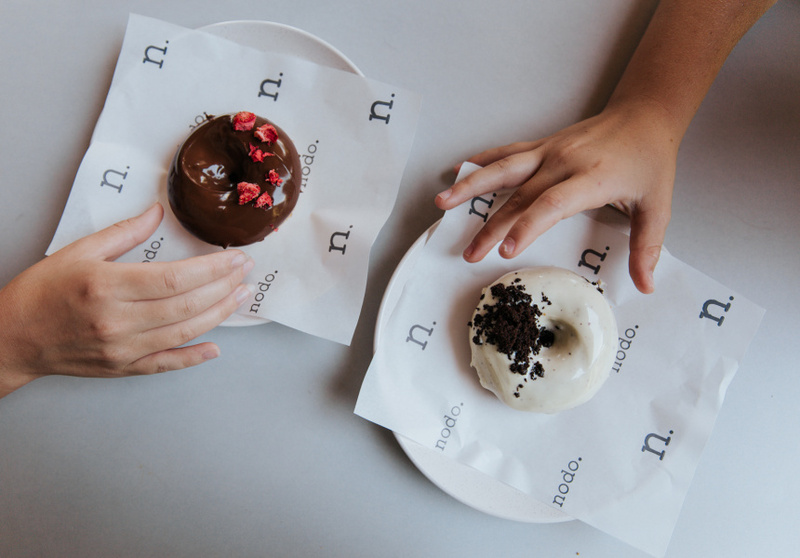 In November 2018 Nodo – Brisbane’s home of the gluten-free doughnut – opened a cafe in Camp Hill. 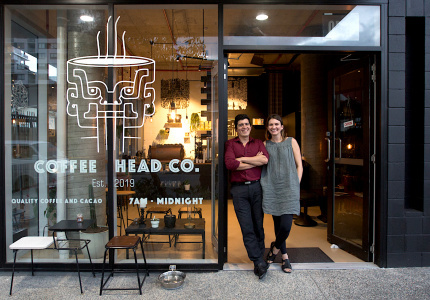 The new site came after renovations at the flagship Newstead cafe early in 2018, which expanded the kitchen in order to supply baked goods to all three Nodo outlets (the third is a smaller outlet in the CBD). Regardless, production is still small-ish, and everything is handmade. A summer menu has a tighter focus on local and native produce. 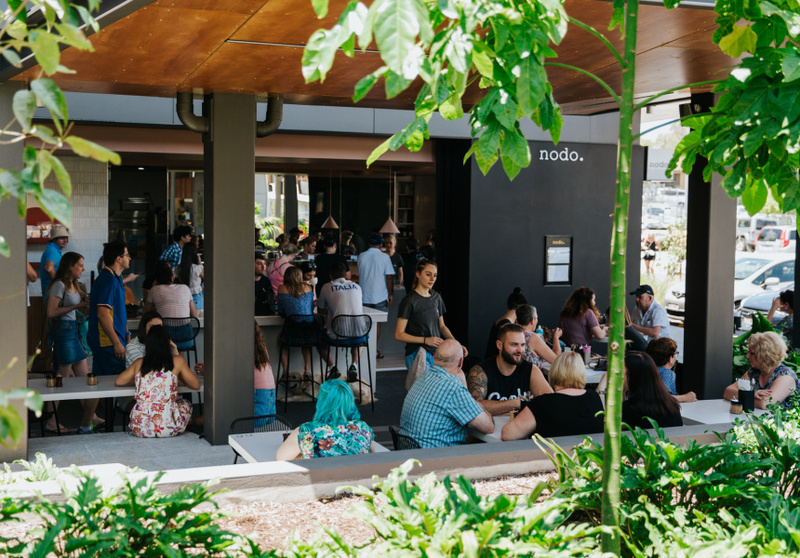 Nodo uses Australian Natural Meat Co for its meat and sources local fruit and veg from the Rocklea Markets. Highlights include the frozen summer bowl with blended Queensland mangoes, peach kombucha, Kakadu plum, wattleseed crisps and mango-macadamia granola. And a sourdough hotcake that’s a nostalgic reimagining of morning cereal with strawberry and cornflake shards. 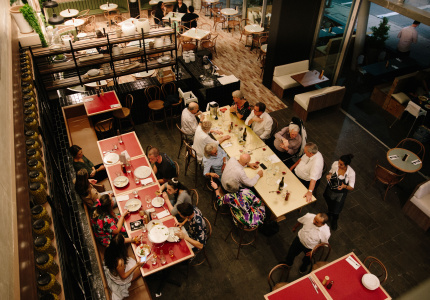 While the menu and doughnut offerings are identical across Newstead and Camp Hill, the spaces are very different. 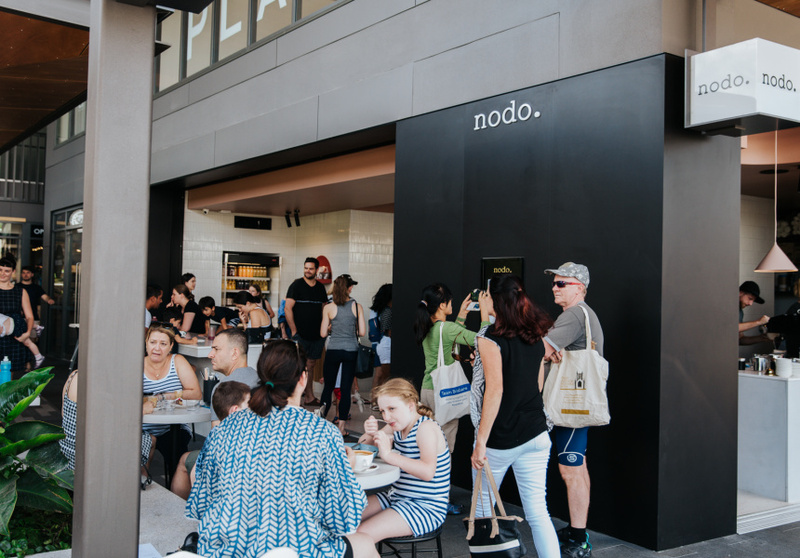 Architect Tahnee Sullivan (who designed all the stores) has maintained much of the Nodo aesthetic with concrete furnishings, modern shapes and a large glass display for the baked goods. 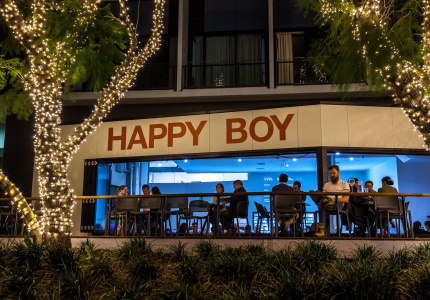 Where it differs is the outdoor seating, counter service and a grassy area for children to play.